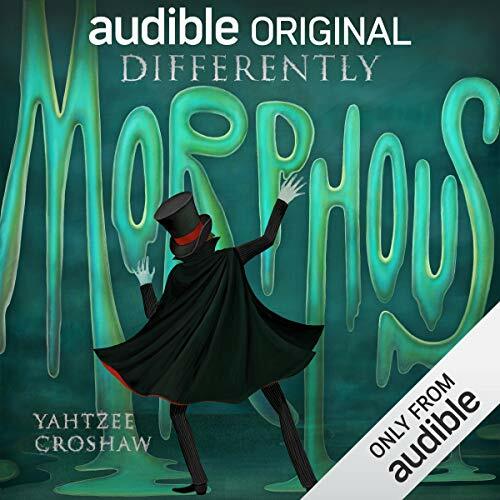 ©2018 Yahtzee Croshaw (P)2018 Audible Originals, LLC. Quite possibly my favourite novel from Yahtzee yet, and very animately performed. Listeners familiar with his games will find some nice references in here but knowing them isn’t essential. I will say that if your curious about a certain event mentioned in the novel then you should play “The consuming shadow” to get some back ground on the world the book takes place in. 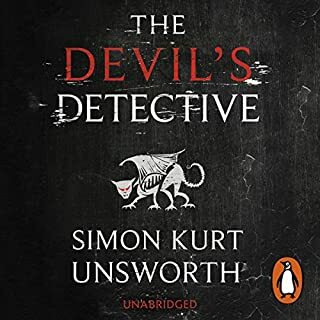 Without getting into too much detail the Ending was a bit mysterious, which normally would be fine except i’m aware of the author’s tendency to not make sequels, so if this is going to be another stand alone story there will be a few questions left un-answered but it by no means spoils an excellent story, well worth your time and money! 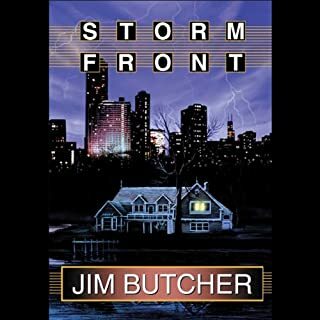 A unique take of the supernatural genre, this is witty, insightful and very funny as well. A clever satire of political correctness but done in a thoughtful way. Some of the scenes in this book are comic gold, I have to say. 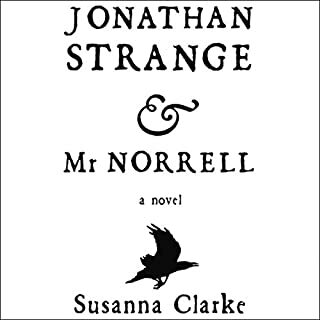 I also enjoyed the fact that it was not just funny but had alongside it a compeling plot with genuinely surprising plot twists, which is a bonus for these types of novels in the genre which sometimes relay too much on humour and not enough on a riveting plot. 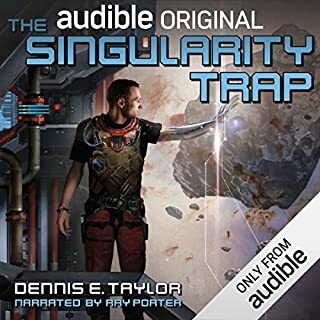 The audio version has extra delights, with a brillant, amusing performance with added sound effects that I think add to the enjoyment of the experience. It is astonishing to me how a book can be so well crafted, every tiny irreverent idea expands and forms itself over time. Nothing is wasted, even unanswered question that are clearly meant as sequel bait, still create intrigue and depth. There was a scene in an estate where I thought the book had met it's natural, climactic end point - only for another three hours to pass and something far greater and impactful leapt out of the woodwork. This book is for people interested in speech, both as a concept, right and force. Those who strive for humour, not at the expense of character but to the betterment of it. It would appeal to dreamers and heavy thinkers who embrace a hypothetical reality within their minds and challenge it. Read on if you dare you empty headed rattlebrain. Step forth into the intriguing abyss within the body, mind and soul that will be accompanied by the infinite pleasures of this book. These are the musings of...Diablory!!! It's not what I expected at all, given the author and subject matter. It's an interesting and novel urban-fantasy novel crossed with a lampooning of modern PC culture and government. I'd be interested to know what Yahtzee's "official" message is regarding that, as the book meanders through all possible interpretations. Production wise, it's Well edited and the volume is consistent. 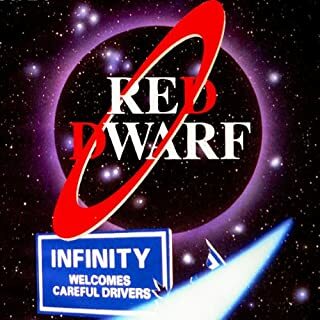 Decent voice-acting with good character differentiation throughout, though a few dodgy accent. Not a complete fan of the foley-studio FX that occasionally get introduced. The ending is very interesting and definitely sets it up for a sequel. Let's hope it gets one -- the other books don't seem to, as of yet. building on the interstellar bum pirates universe with little references to his other 3 books. I love yahtzee's writing style and has only gotten more polished with every book. can't wait for the next one. Brilliant tale with a great twist! Great characters and humour throughout. Great read / listen. Fantastic characters, and a beautiful funny commentary on current societal trends. I hope there are more books in this series. Hard to begin, easy to finish. Was a struggle to begin with, the narrator seems to exclaim every line like he was reading a declamation to a rowdy crowd. took some perseverance to get through the first chapter but he settled down a bit once the voice characterisations kicked in which were good in the main though one character voice was a very irritating whisper. 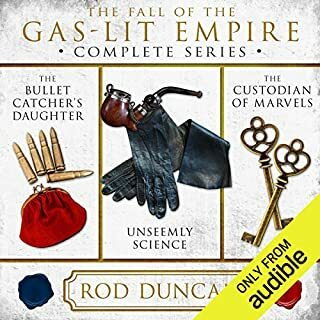 Was an enjoyable listen nevertheless, story is good, well paced and while not laugh out loud it is humourous throughout with a good mixture of characters. Will be listening to the sequels. 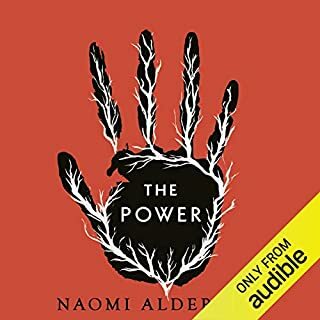 A very different take on the magical world and the secret organisations in place to keep so. 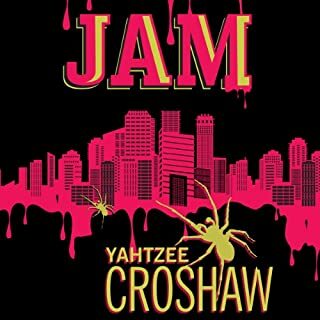 Another great book by yahtzee croshaw, with fantastic characters. The Ministry of Occultism has quietly for centuries suppressed magical powers that manifested themselves in children, creating schools for magical kids designed to repress those skills. 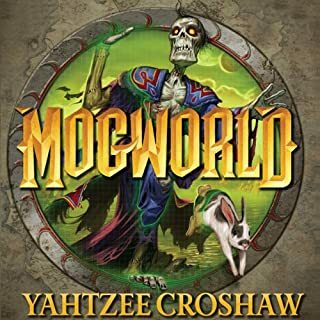 In Yahtzee Croshaw's world, the Muggles are in control of the magic. Allison is expelled from that school when it turns out her power -- eidetic memory -- is not a magical power. The Ministry hires her at the same time that magical creatures from another dimension, blobs called Fluidics, enter England and are accepted as citizens. Jokes start piling up about strange-looking refugees, dual personality creatures, and the politically correct way to refer to them. The initial droll response to these jokes morphs into groans as they are repeated too often. Doubly frustrating because the mockery of PC zealots on one hand is treated equally with racists who want to kill the "differently morphous" and "dual personality" creatures, which are easy to project onto real life groups like Syrian refugees and transgender people. But at the heart of it all is a murder mystery -- who is killing the Fluidics, how and why? The answers are actually clever. Put it all together and you have a decently constructed world that includes magic and monsters, the emergence of a decently plotted murder mystery, some decently developed characters (especially the loony tune Dr. Diabolory), and uneven but still satisfying humor of the Douglas Adams type. 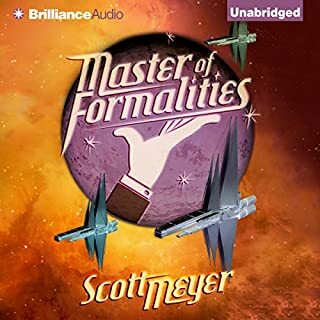 The author's own narration is pretty good, he certainly brings his characters to life with his voices, and maintains his smarmy tone throughout. His voice is not, well, mellifluous, to say the least, so it does sometimes grate. But minor quibble, he still gets the job done. Decently. My reaction to most of this book was "It ain't makin' me laugh, but I get it." There were a few chuckle worthy moments. Maybe this novel works better if you're already a fan of his other work. The 'OMG isn't this over the top PC stuff just soooo zany!?' got old fast. It also would have been better if it were shorter. There were too many times where I was bored and seeing just how much of this book was left. 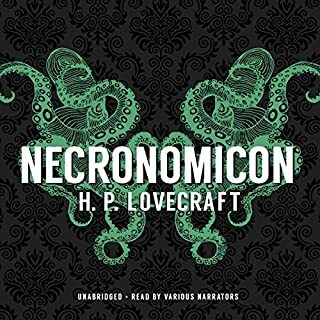 The narration would have been a 5 except for the voice effects which made the shogs and the possessed characters too difficult to understand. For the stellar ratings, I felt really let down. There are genuine laugh out loud moments of wit and humor, usually punctuating the end of a chapter like the punchline of a joke six minutes in the making. Unfortunately, the satire of PC culture is too broad and too, to steal the word from another reviewer, cringeworthy to be funny. Not that I don't think the subject matter is worthy of satire, but it was applied with the subtlety of a trowel, providing no insight. The world building had promise, but never achieves much. Secondary characters are drawn as stereotypes and the main characters lack depth. The denouement opens the door for a sequel, but not enough was done in this story to earn another installment. The performance ranged from quite good to strained, depending on who was speaking. Overall, I enjoyed the experience, and give it a mild recommendation. 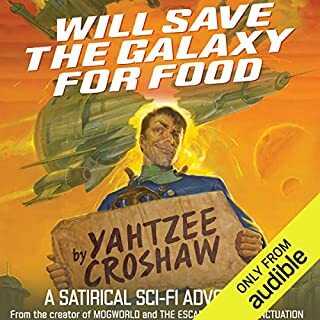 Every time I listen to one of Yahtzee's books I prepare to be embarrassed in public. I can't count how many times a snort, giggle, or outright guffaw has slipped out in public because one of his books is on in my headphones. The plots are clever, the dialogue is hilarious, and Croshaw narrates them perfectly. Was I listening to the same book??? 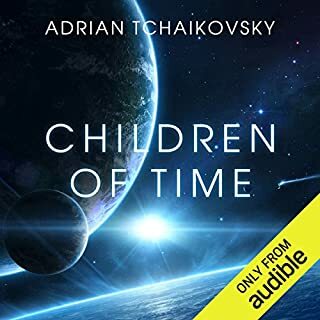 Having read the reviews I can only surmise that I was listening to a completely different book than the reviewers who raved about it. I found nothing funny or compelling about it at all. And the over-the-top, beat-you-over-the-head political correctness of the story line just grated on my nerves. I kept listening (although I finally gave up at chapter 13) telling myself that it just HAD to get better. It did not. I'm disappointed and wish I could go back in time and not select this book. 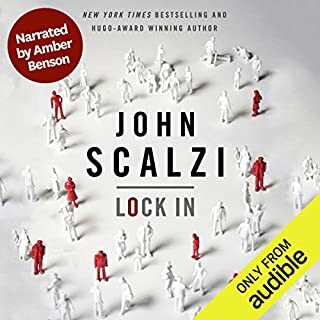 Do NOT listen to this audiobook while driving or at least don't listen to it while driving at high speeds, because at various points of the story are moments that are so funny that you will nearly pass out from laughter. I've had a few close calls myself and I was lucky enough to narrowly avoid losing consciousness and hitting anything or wandering off the road, but others might not be so fortunate. P.S. in the event you do not need my warning and you do end up getting in a car accident as a result, I would kindly ask that you do not sue Mr. Croshaw. He does good work. The performance was good but I just couldn’t get into the story. I would skip it if I could go back. From start to finish it makes fun of the PC culture. I found it hilarious as it holds a mirror up to our own society. However, if you espouse the PC culture you likely will be offended by this book so I’d recommend avoiding it. This book was awesome. 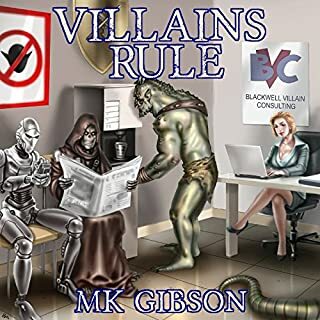 Serial killers, magic, extra dimensions, super powers and a government agency that wanted to hide everything in a modern day politically correct world. How can you go wrong? 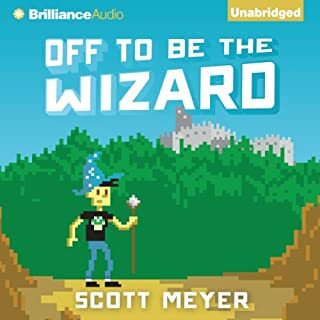 The characters are a hoot and the story is fantastic and read by Yahtzee Croshaw who has a great voice for audio books! Starting in a school for the magicly infused and following a not at all magical female, she has to roll with it because why would anyone tell you anything useful before sending you out to fight against the forces of evil? The world changes and you better too because that term is considered offensive and we live in the 21st century so move forward with your backwards thinking guys. 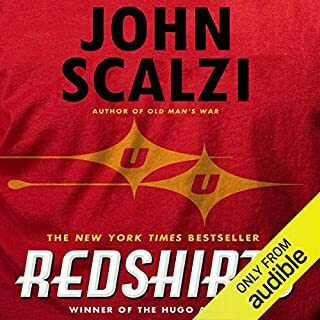 What other book might you compare Differently Morphous to and why? What starts off as a cynical/burocratic take on a magical universe like Harry Potter turns on it's heel to be more a kin to Dirk Gently. All told through a quiet comedic performance that would sit comfortably next to Monty Python. What about Yahtzee Croshaw’s performance did you like? The vocal performance was top notch, every character has a unique voice and their own life inside the authors head. It's the kind of story that can't be on just as background noise.